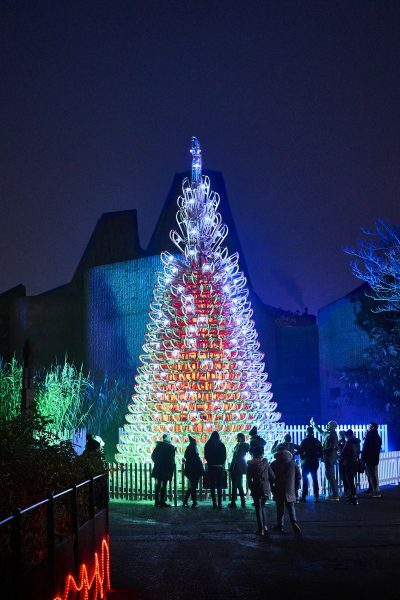 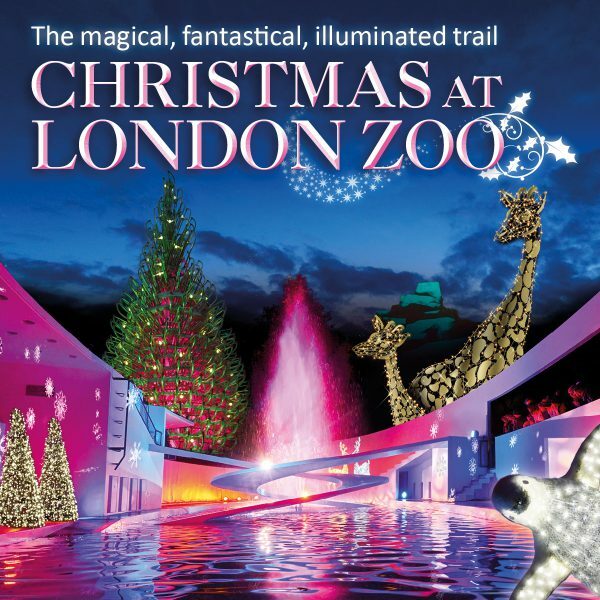 Kick off the Christmas season at Christmas at London Zoo this year! 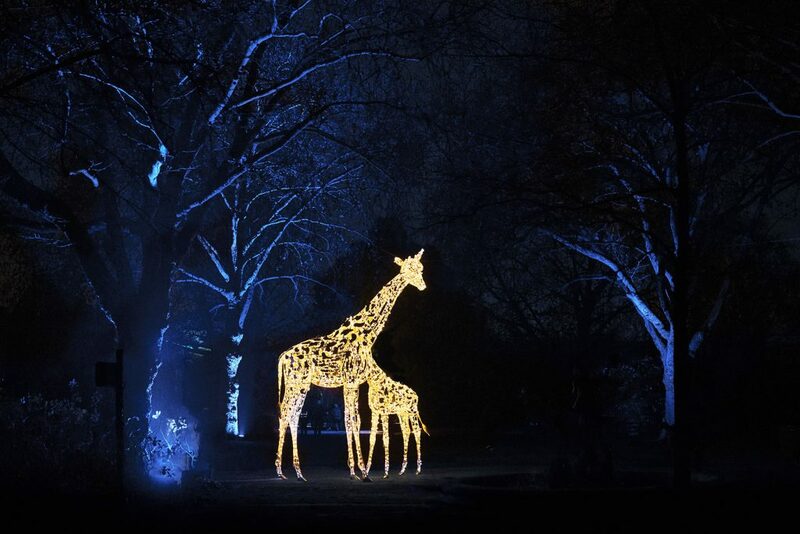 When the sun has set and the animal residence at London Zoo are safely tucked up in bed, explore the magical after dark experience where fairy-tale meets fantasy and larger-than-life wild animal sculptures rise high into the night sky. 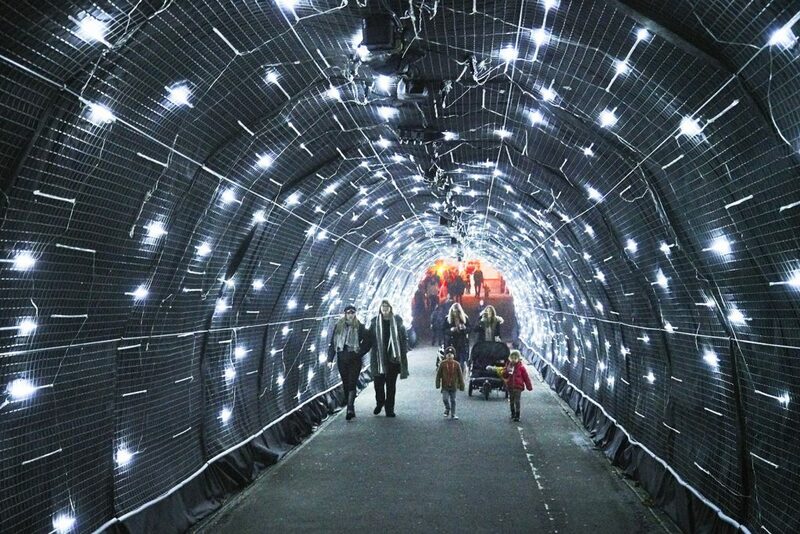 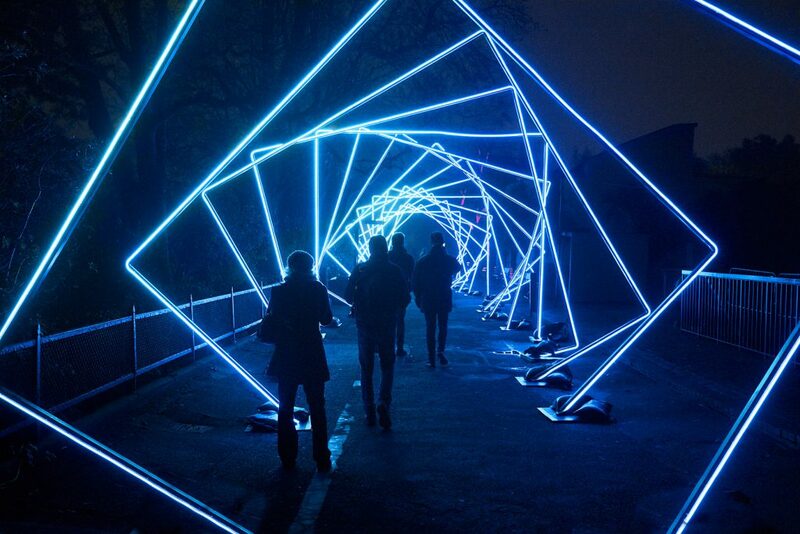 With plenty to discover along the way, the one mile trail takes you on an adventure through London Zoo’s historical site down an illuminated path way, leading you through a fantastic Light Vortex and onto a series of sparkling tunnels festooned with a canopy of over 100,000 glistening pea-lights. 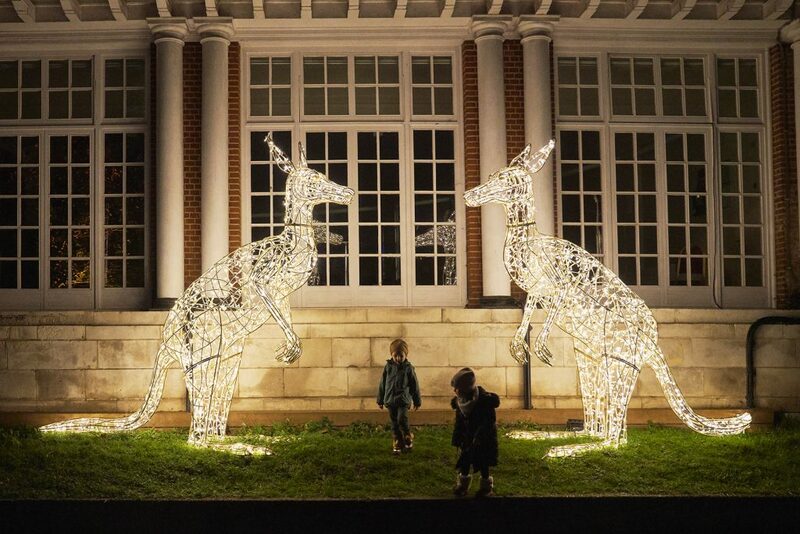 Along the way listen out for the magical sounds of the trees singing setting the perfect atmosphere for your Christmas light trail. 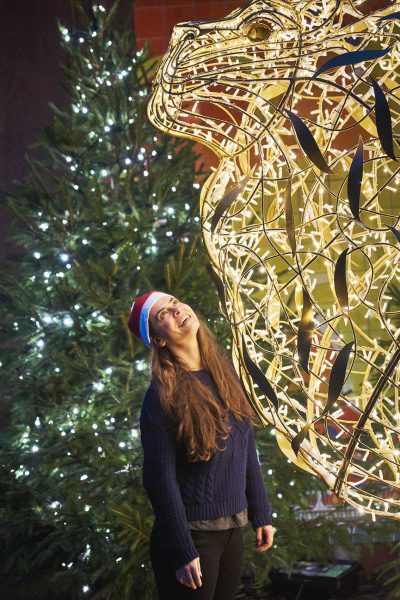 Why not warm up after your trail with a selection of luxurious hot chocolates or mulled wines whilst toasting marshmallows on an open fire in London Zoo’s festive Christmas village – the perfect way to round off your trip.